Here the 123th Canton Fair isCanton Fair-2018 coming on 15-19th April, in Guangzhou. 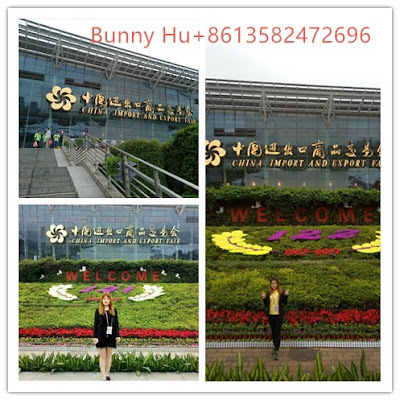 My people have arrived Guangzhou to prepare the fair, and the roll forming machine and samples are ready there. The Canton Fair has a long history since 1957, it will be held twice (15-19th April and 15-19th October)each year. There are three periods for each time, and we are in the big equipment&machinery Area of the first period. We are all ready for your visiting!